In case you need to roll-out your software to a larger community that may not be familiar with MATLAB, Python, FORTRAN or other platforms, and requires a robust user interface: consider our Framework Application Solutions. 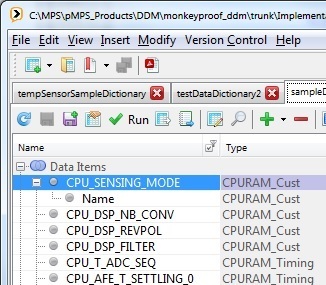 MonkeyProof Solutions developed a framework for MATLAB based applications that brings inherent robustness, user friendliness, traceability, data management and workflow management. Our framework produces GUI's with professional look and feel, offers significant flexibility regarding contents and layout, and reduces deployment lead times due to high levels of automation. Our framework applications support and manage such work-flows. 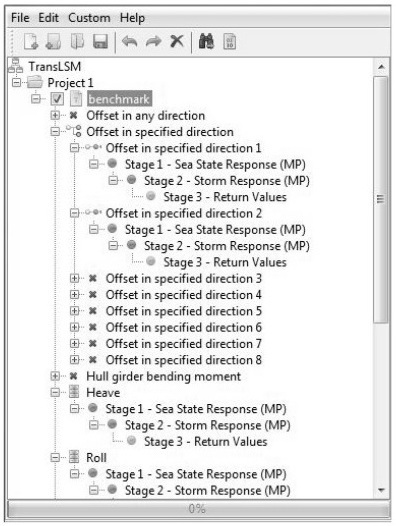 For project overview, progress and status monitoring, the application features a governor: an interactive, dynamic tree view, facilitating project and job management. Our framework applications are of MATLAB origins, featuring dynamically built Java user interfaces. These interfaces are built by means of flexible content tables: no hand-coding is involved. This offers obvious flexibility, when it comes to introducing modifications or to adapt new underlying algorithms. 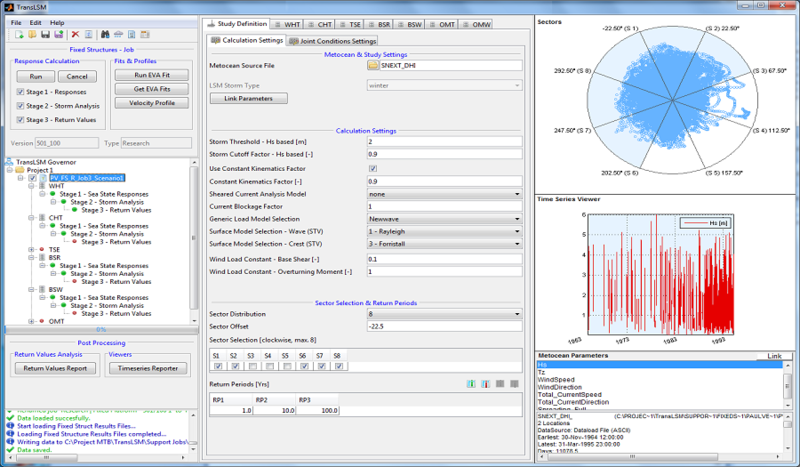 The framework provides full MATLAB support, including graphics, the MATLAB API and all connectivity options. Full Java support ensures compatibility with a variety of Java UI components. Our framework based MATLAB applications provide generic solutions, regardless of the origins of the application's mathematical core. We have built applications hosting Python and FORTRAN calculation cores, for instance. To facilitate a gradual migration, towards a permanent solution, legacy MATLAB GUI’s can also be integrated in framework based applications. Let's look at a few application examples, all built with our Application Framework. For a wide variety of purposes, across multiple industries. Our applications are used for data (pre)processing and validation. MATLAB's underlying engine hosts powerful file I/O, Java user interface libraries offer a wide variety of components. The two combined make for user friendly solutions. Another major category is hosting calculation / modeling libraries. Consider a large FORTRAN module that needs to be made available to engineers of other disciplines. 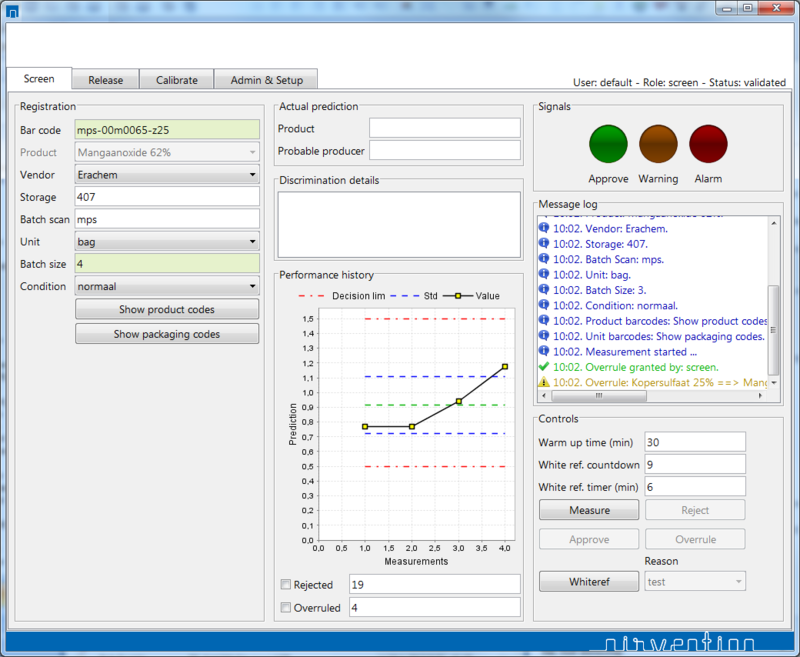 Our applications pre-process data, control the calculations and manage the results. All stored together in reproducible jobs. Need to deploy algorithms for monitoring and managing production processes? We built applications that run in production environments, connected to sensing devices and other I/O. Dedicated, tailor-made and affordable solutions. Looking to use system models for training and coaching purposes? Host your models in an application: mimic controls and animate in a virtual world. 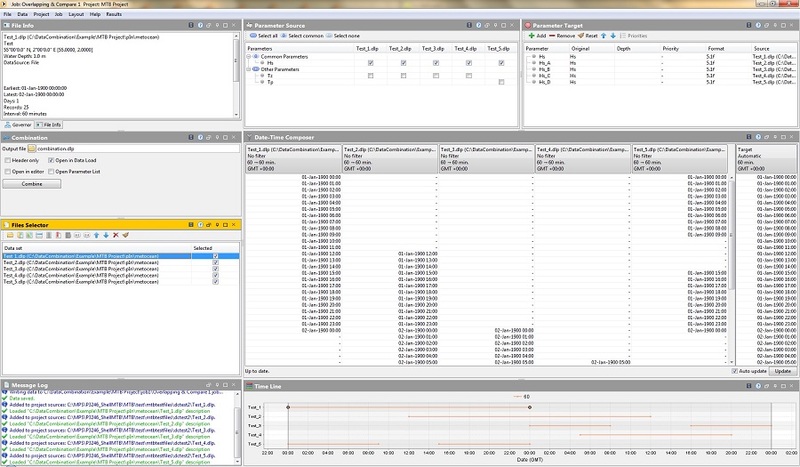 Run a variety of scenarios and let the application keep track of performance indicators. 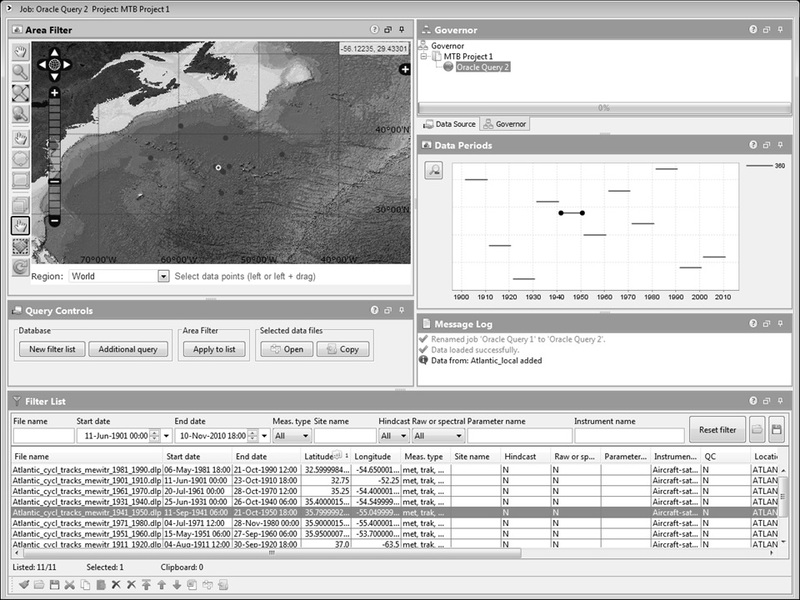 Dedicated application to combine large datasets, for oceanographic analysis purposes. 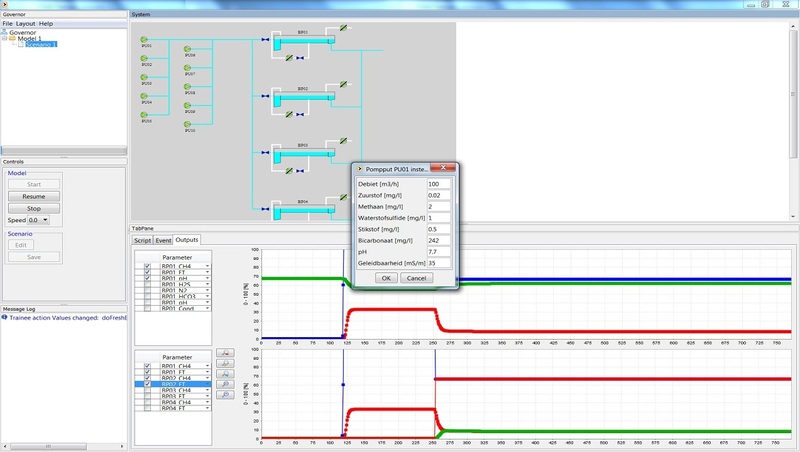 Application for calculating extreme loads on offshore structures, both fixed and floating. Serious gaming application, for training operators of water basins in a virtual setting. Application for monitoring product quality in a production setting. Connected to sensing devices. Our samples here just show what is possible. From basic to advanced: we can host your algorithms, in user interfaces big or small. Contact us at MonkeyProof Solutions, we look forward to get to know you and to discuss your challenges. © 2008-2019 Monkeyproof Solutions BV - All rights reserved.